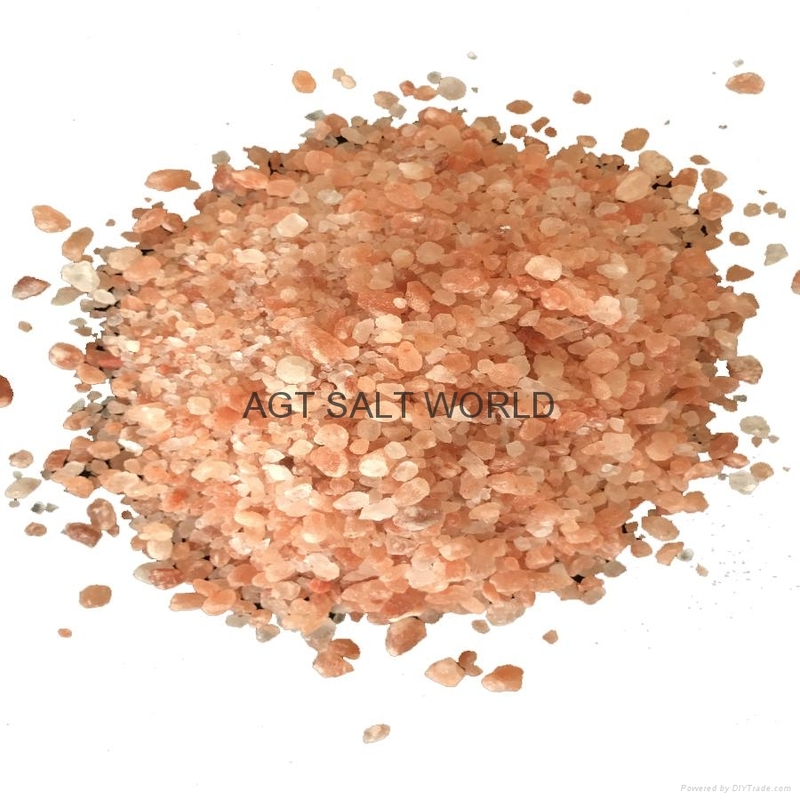 Buy Natural Crystal Himalayan Rock Salt for Christmas/New year and other festivals as well through out the year. 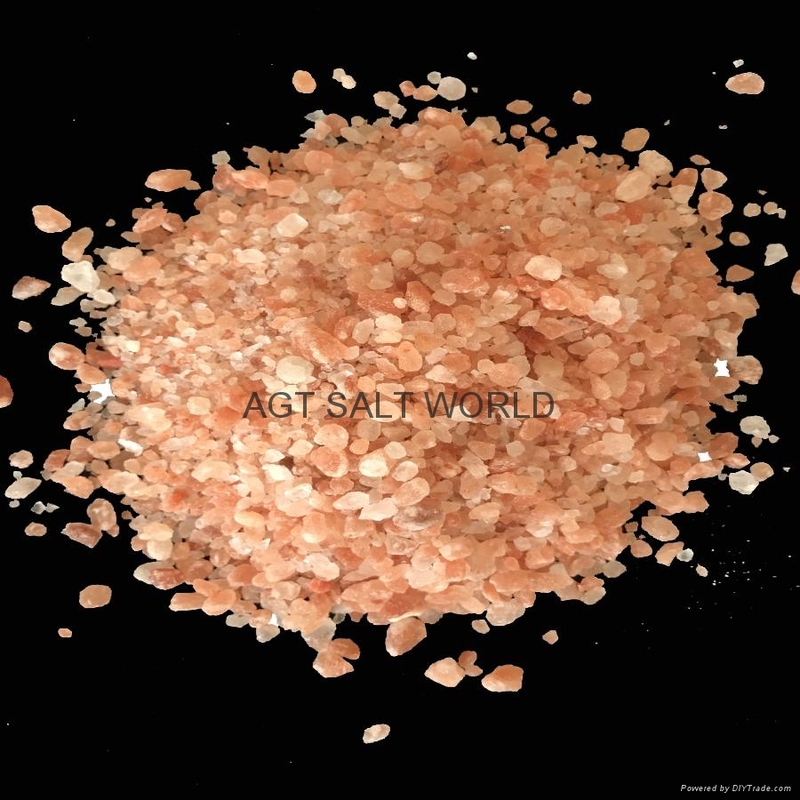 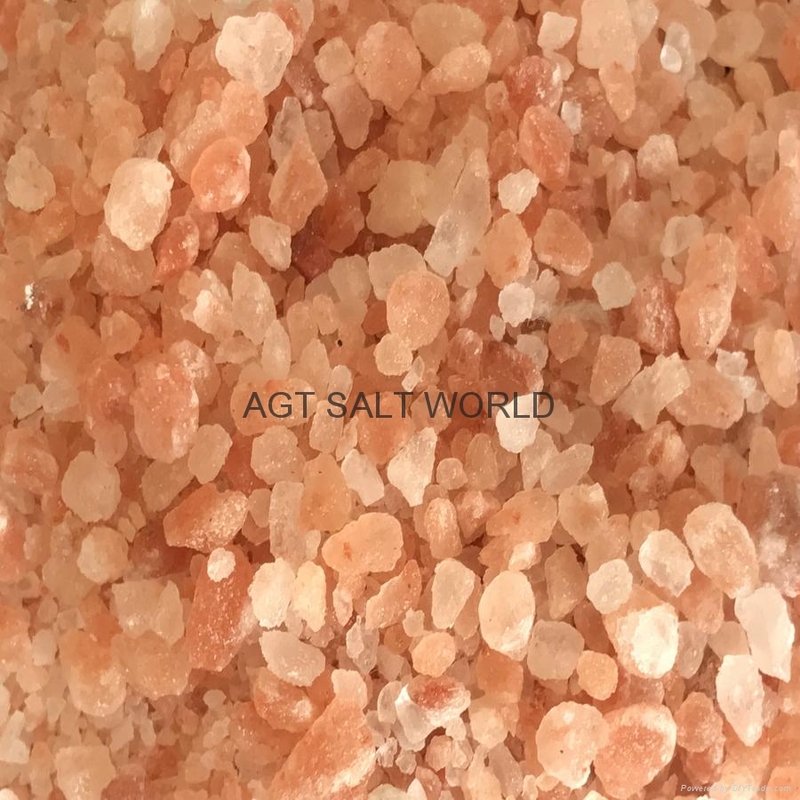 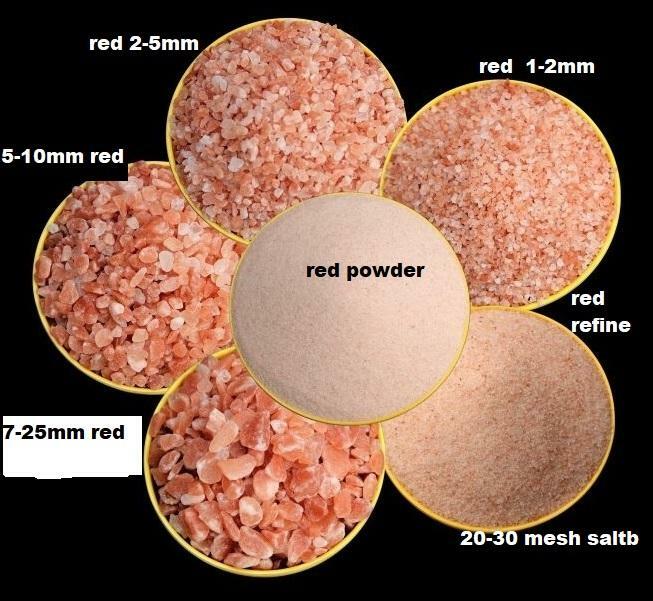 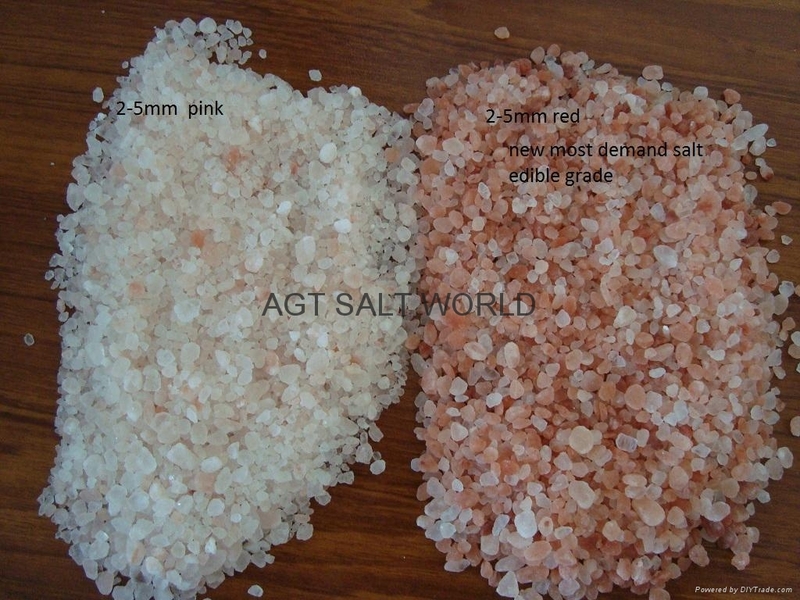 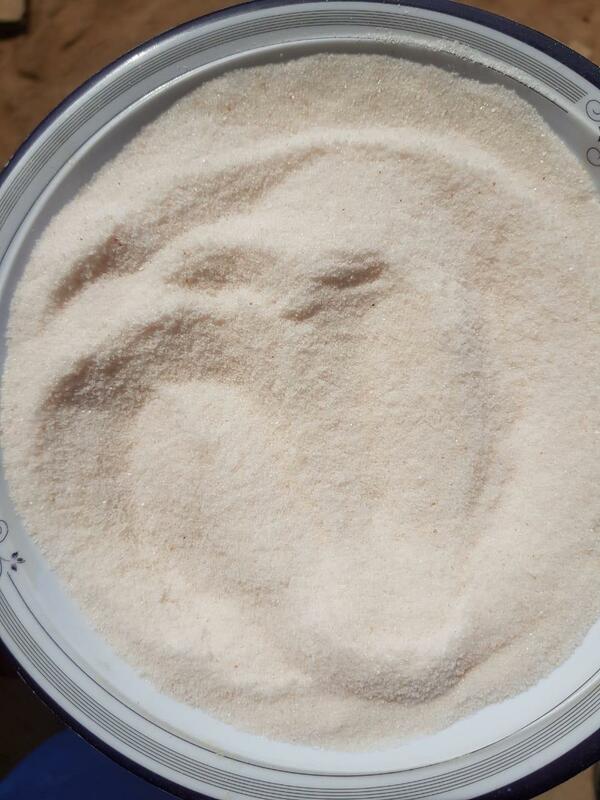 Get it directly from the Manufacturer (AGT Hamdani Salt Factory) Pakistan at Great Export Prices. 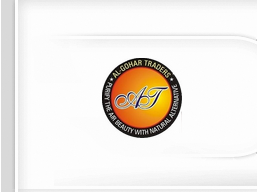 We never compromise on Quality.